The Earth’s moon used to have a stronger magnetic field. 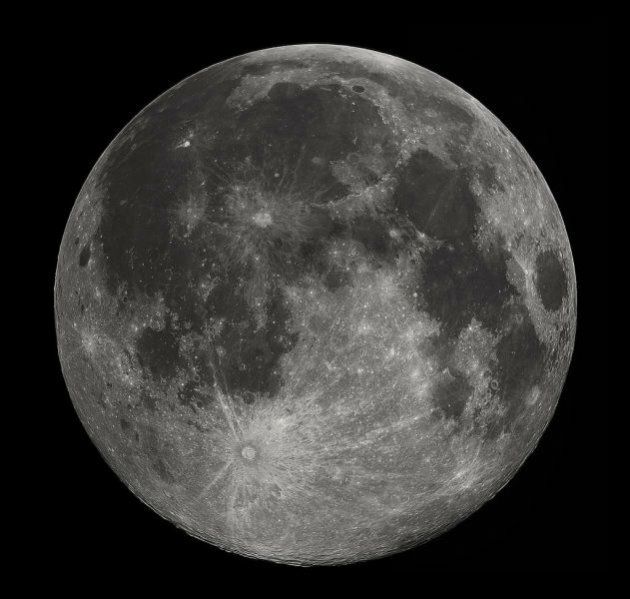 During samples collected from the Apollo missions, researchers claimed that the moon featured a magnetic field as strong as strong as 70 microteslas. That’s compared to 50 microteslas here on Earth. At present, the moon does not have a global magnetic field. Weiss and Sonia Tikoo, who had their study published in Journal Sciences, suggest that the magnetic field of the moon can be the result of the molten liquid core that our satellite had taken for research. They postulate that planets and other bodies move electrically conducting fluids around themselves, thus generating magnetic fields through a process which they compared to a dynamo. They note that earlier scientists did not understand whether the moon generated the magnetic filed itself or if it was due to the outside forces. The group of researchers spent the last six years using new and advanced search methods in order to find strong signals that the moon might have had a magnetic core of its own. They believe that if the moon had a similar internal dynamo, it would allow them to better understand its inner structure and solve a problem scientists have grappled with for years. After several conducting studies, they could not say why the moon actually stopped producing the magnetic field. Researchers are also still confused at how such a small core on the moon could have created the original strong magnetic field it is originally believed to have produced.